How to set different PHP settings for subdomain / subdirectory? 2. Copy the complete file /conf/php.ini to the subdomain / subdirectory folder in which you would like the custom settings applied. 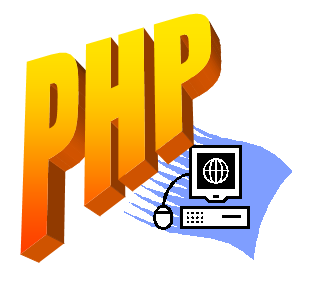 This will instruct Apache to create that environmental variable available to all script in that directory and PHP will check it to determine where to search the php.ini. This will deny any web requests to any file in that directory ending in .ini; thus preventing your PHP settings from being seen by others. Now you have a secure php.ini file that you can modify settings in to affect the .php files within that directory.